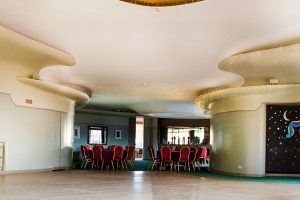 An ideal venue for a range of functions and events. 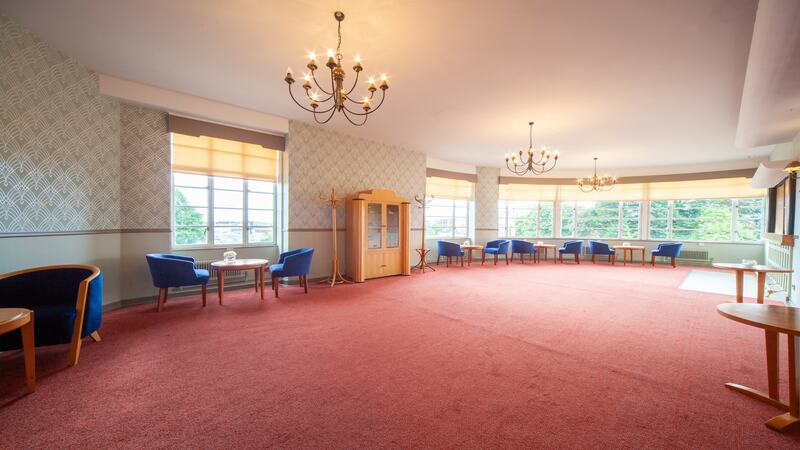 The Aberdeen Northern Hotel offers four well equipped function rooms for parties of all sizes, and each venue can be tailored to your specific needs and requirements. 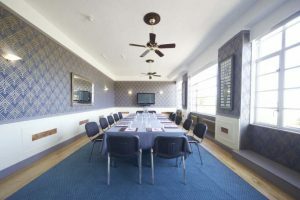 If you are looking for a venue to hold a conference, meeting, or special event, Aberdeen Northern Hotel is on hand to assist in helping to plan and bring your event to life. 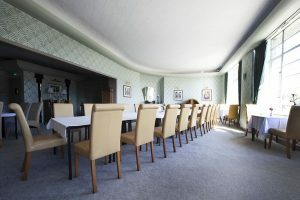 Having four venues which can cater for small conferences and intimate gatherings or larger events and conferences up to 200 people in the unique violin shaped ballroom. The hotel is proud of their experienced banqueting staff who take delight in bringing your requirements to life, no matter how small or large. 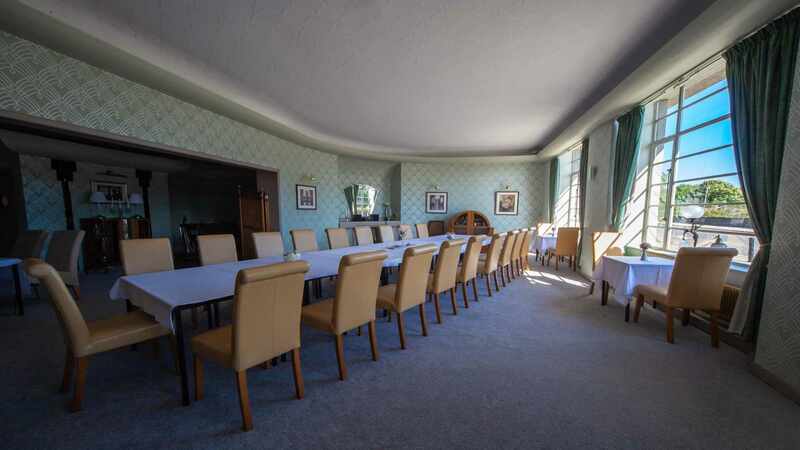 An ideal venue for business meetings and conferences for up to 220 people. 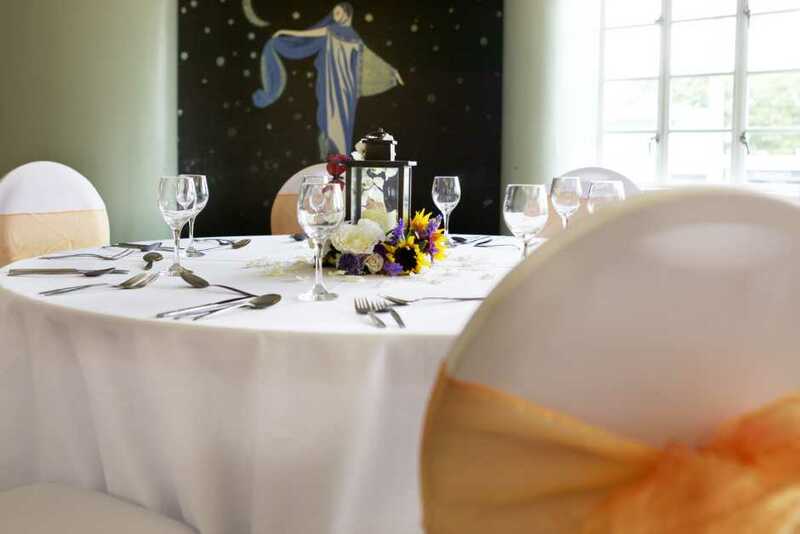 Our experienced banqueting staff will be delighted to advise and assist in all aspects of your conference. Realising that it is the little things that count, no detail is too small for us. Our great function rooms and delicious food are guaranteed to make any celebration a success. 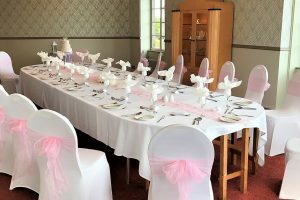 Whatever the occasion, whether it’s an anniversary, engagement, birthday or graduation, the Aberdeen Northern Hotel has a variety of function menus to suit everyone. We are here to support and will ensure a welcoming atmosphere for your family and friends. Prices start from £6.95 per person which includes a selection of sandwiches, tea and coffee with biscuits. For just £8.95, you can add sausage rolls and for an extra £2 per person you can add a bowl of soup. 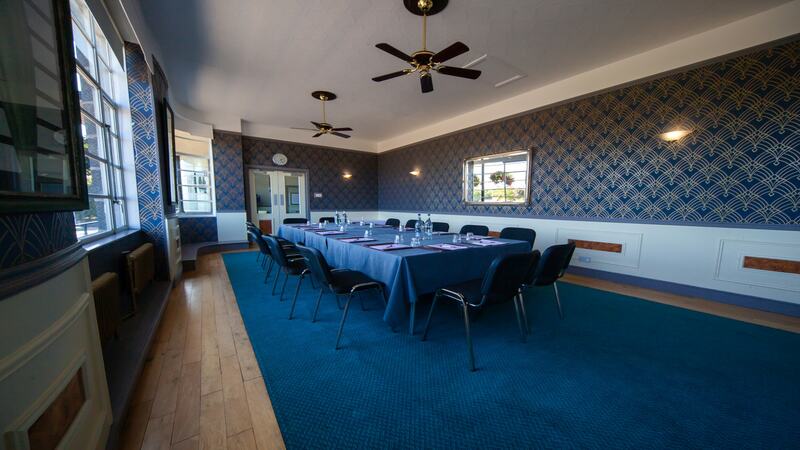 We have four varied size rooms to choose from to hold your meeting or event. Each of our venues can be tailored to your specific needs. 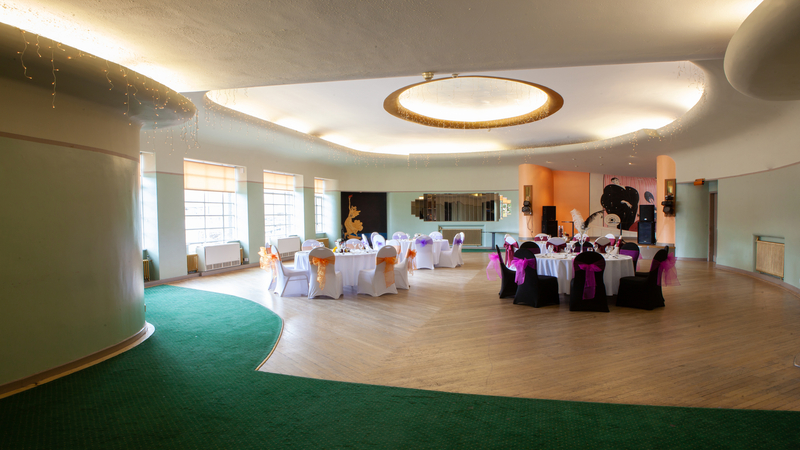 Our spectacular Art Deco ballroom can host up to 200 people and can host almost any event. 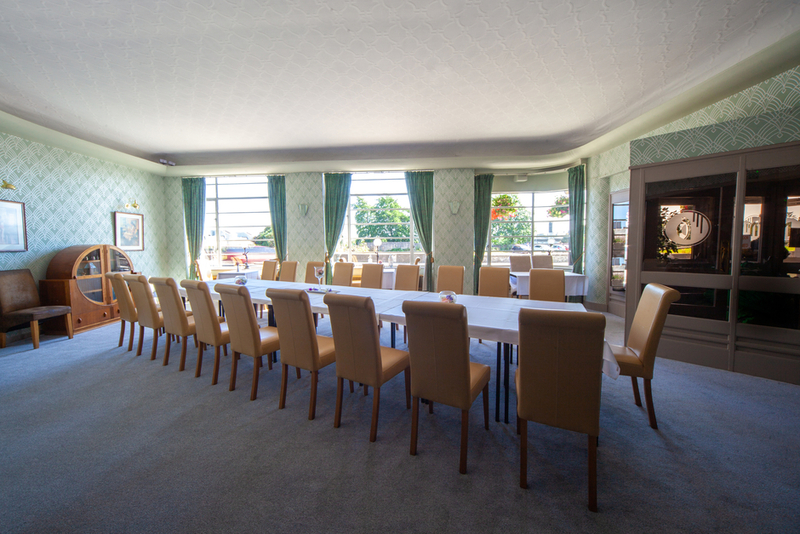 Our newly refurbished McKenzie room is perfect for meetings and can host over 30 people. It can also be used for private functions with bar facilities. The McKenzie room is also perfect for wedding receptions. 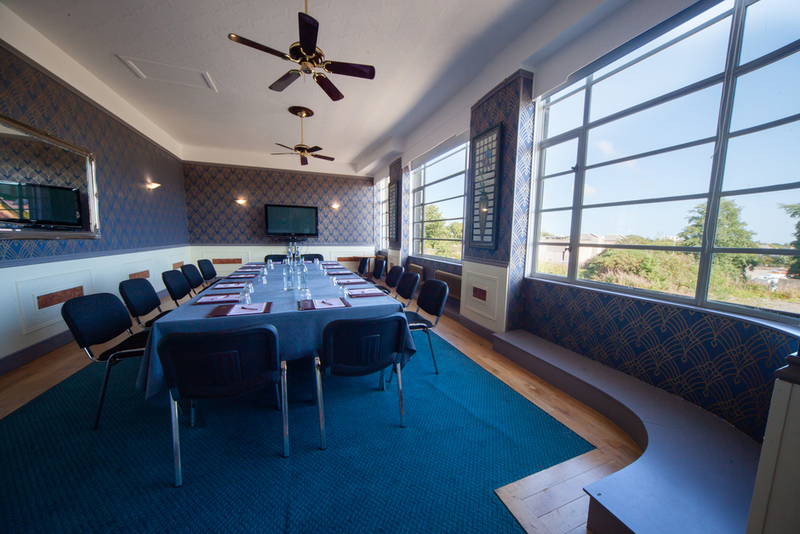 The Boardroom is the perfect venue for a small conference or meeting. Visual aids can be made available. Please contact us to discuss your requirements and for day the day delegate rates.